The Association des Frères-Chasseurs was a secret society that aimed to free Canada from British rule. It was founded by Patriote exiles following their defeat in 1837. The association took several cues from the Masons, including a variety of rituals, oaths, hand signs and passwords. 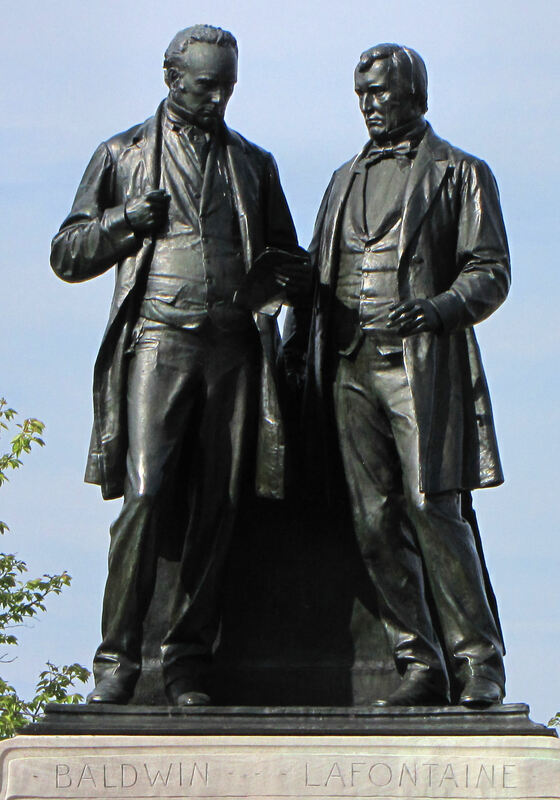 Commanded by Dr. Robert Nelson, the association quickly spread throughout the American borderland and Lower Canada. 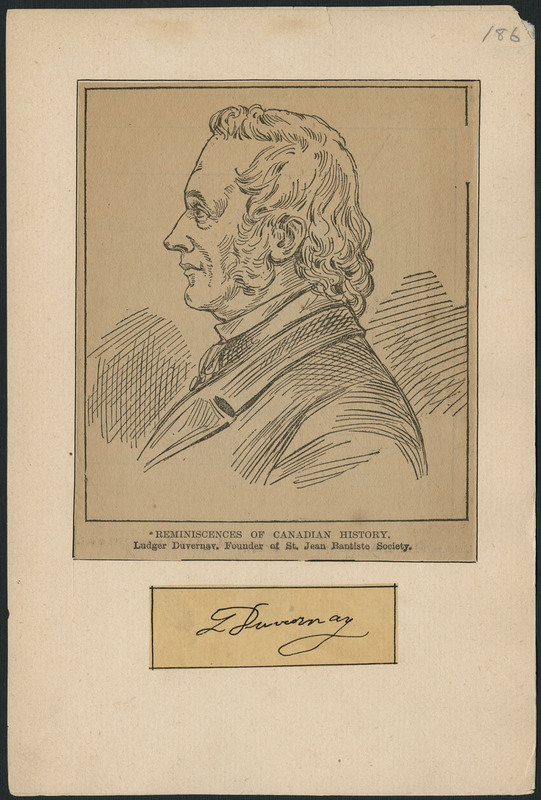 The association played a major role in the second phase of the Canadian rebellion, planning and leading the failed invasion of Lower Canada in November 1838. The Frères-Chasseurs and Hunters’ Lodges were part of the same general association with similar aims, practices and rituals. While one was organized by American sympathizers, the other was organized by Lower Canadian Patriotes. Attorney, someone appointed to represent another or to act in his place. Power of attorney is the legal document appointing this representative. The office of attorney general is essentially that of the chief law officer of the Crown. In that capacity, the attorney general is responsible for the conduct of prosecutions of offences on behalf of the Crown and serves as solicitor to the Crown in respect of any civil matters. The Autonomy Bills were the 1905 laws that created the provinces of Saskatchewan and Alberta out of the North-West Territories (1870–1905). Despite strong support for provincehood, frustrations were evident. The Bills’ most fiercely contested elements revolved around boundaries, the federal government’s ongoing control over public lands and resources and the educational clauses in the Bills. The beauty of a referendum is that no matter how complex or inappropriate the question, the answer can only be Yes or No. Except, apparently, in British Columbia, where Up Yours is also gaining a measure of popularity. HOW BRUTAL is BRITISH COLUMBIA political life? Consider Liberal Premier Gordon CAMPBELL, who has survived - so far, and notwithstanding a disastrous drunk driving conviction - his first term in office. In 1890-91, when only about 100 km of the 320 km Baie des Chaleurs Railway had been built, serious questions arose about relations between the contractors and the sponsoring governments. Bailiff, sheriff's deputy employed for the execution of judgements (eg, seizure of judgement debtor's goods, repossession of chattels, and evictions); also, an officer of the court having custody of prisoners under arraignment. During the early 1880s the Newfoundland salt-fish trade was in trouble as the product's market value declined. A principal cause was increased competition from Norwegian and French fishermen, the latter heavily subsidized by the French government. Although the Reform (that is to say liberal) Party swept the constituencies like a broom, the principle that the majority party controls parliament was not yet established. Colonial government was still firmly in the grip of the governor, who was appointed by London. 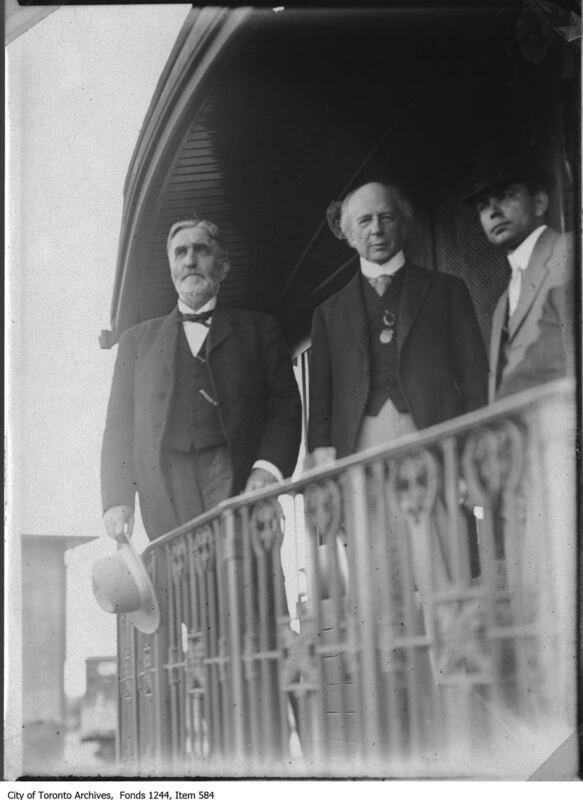 The Balfour Report of 1926 declared that Britain and its Dominions were constitutionally equal to each other. It was a landmark document confirming Canada as a fully independent country, united with Britain and the other Dominions through the Commonwealth. In 1991, Baltej Singh Dhillon became the first member of the Royal Canadian Mounted Police permitted to wear a turban — as part of his Sikh religion — instead of the Mounties' traditional cap or stetson. 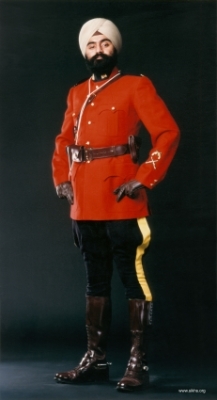 Dhillon's request that the RCMP change its uniform rules triggered a national debate about religious accommodation in Canada. The Bank Act is the law passed by Parliament to regulate Canada's chartered banks. The Act has 3 main goals: protecting depositors' funds; insuring the maintenance of cash reserves (see Monetary Policy); and promoting the efficiency of the financial system through competition. Bank of Canada Act, 3 July 1934, created the Bank of Canada 1935 in response to the 1933 Royal Commission on Banking and Currency. The Bank of Canada was at first privately owned, but was nationalized by 1938. Barrister, member of legal profession in England who has exclusive right of audience in high and superior courts. Usually retained by a solicitor, barristers have unique legal status. In the Bartle case (1994), Mr Bartle was arrested at 1:00 a.m. on a weekend for driving a vehicle while impaired. After failing the "Alert" road test, he was brought to the police station, where he was promptly informed of his right to consult a lawyer, including available legal aid services. In the mid-1930s, at the height of the Great Depression, Prime Minister R.B. Bennett's political demise seemed inevitable. Seeking to reverse the tide running against his Conservative Party, in January 1935 he began a series of live radio speeches outlining a "New Deal" for Canada.